Home » Search results for "Samsung"
For use in Samsung SLM3820, SLM4020, SLM3870, SLM4070, SLM4020NX, SLM4070FX. 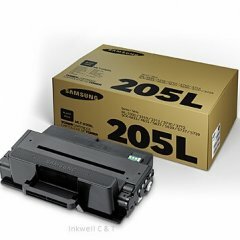 For use in Samsung SLM4020, SLM4070, SLM4020NX, SLM4070FX. 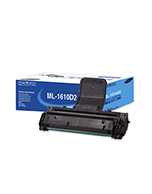 For use in Samsung ML-1710, ML-1740, ML-1750. 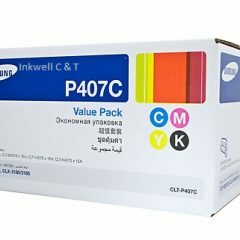 For use in SAMSUNG SL C4060, SAMSUNG SL C4010. 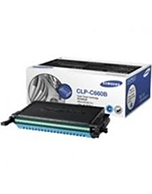 For use in SAMSUNG ML 3310, SAMSUNG ML 3710, SAMSUNG SCX 4833, SAMSUNG SCX 5637, SAMSUNG SCX 5737. 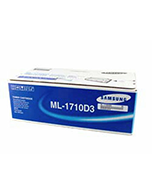 For use in SAMSUNG SLM2825DW, SLM2875FW, SLM2835DW, SLM2885FW. 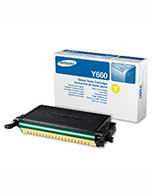 Compatible for use in Samsung SLM3820, SLM4020, SLM3870, SLM4070, SLM4020NX, SLM4070FX. 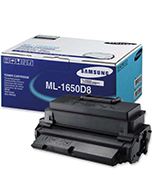 Compatible for use in Samsung SCX-4016, SCX-4116, SCX-4216 Samsung SF560, SF565, SF750, SF755. 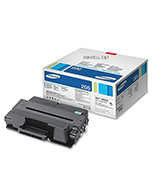 Compatible for use in SAMSUNG SLM2825DW, 2875FW, 2835DW, 2885FW. For use in SAMSUNG SLM4580.